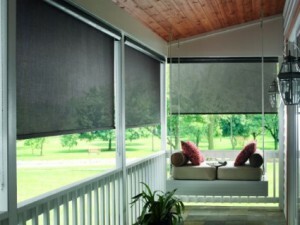 Considering Vacaville retractable screens? This is the ideal choice for people who love to experience fresh air during warm weather. While the right door or window may give you a great view of the great outdoors it still keeps you separated from it. But screens give you the ability to actually enjoy that fresh air in your home. For anyone who likes fresh air this is also a great way to be able to reduce the use of air conditioning in the summer time. This will also result in lowering your monthly utility bills. The other great benefit is that superior quality screens will also be practically see through. So you get the fresh outdoor air you love but also get to keep the unobstructed view you want. Another added benefit of the retractable screen doors in Vacaville is that they hide away when not in use. Unlike traditional screen doors that are always visible. As the name implies, these retract so they are not in plain view when not in use. Of course one of the most annoying issues to deal with in summer months is the bugs. But with a high quality screen door this won’t be a concern. 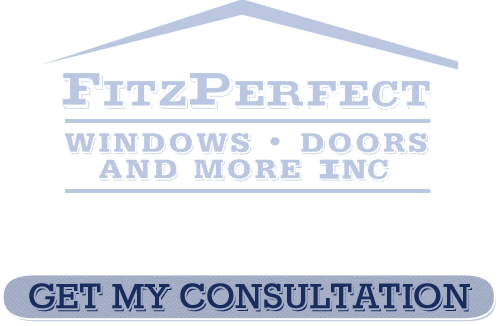 If you are ready to consider adding this feature to your home then it is time to give the experts here at FitzPerfect Windows - Doors and More a call. We promise you are going to love what you see. 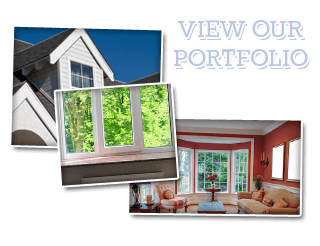 Since 2002 FitzPerfect Windows - Doors and More has been the name to trust in for all things related to your Vacaville retractable screens and other doors and windows. We offer a free in-home consultation so we can review with you the options that you have. Our dedication to customer service is how we have managed to earn an A+ rating with the Better Business Bureau with zero complaints. Now let us show you what we can do for you. If you are looking for Retractable Screens in Vacaville then please call 707-452-8844 or complete our online request form.